Spacious home under construction, with 11' high ceilings. 4 bedrooms, 3.25 baths, and a 3-car garage. Wired for surround sound. Will be completed approximately by end of June. Still time to select interior colors & flooring! 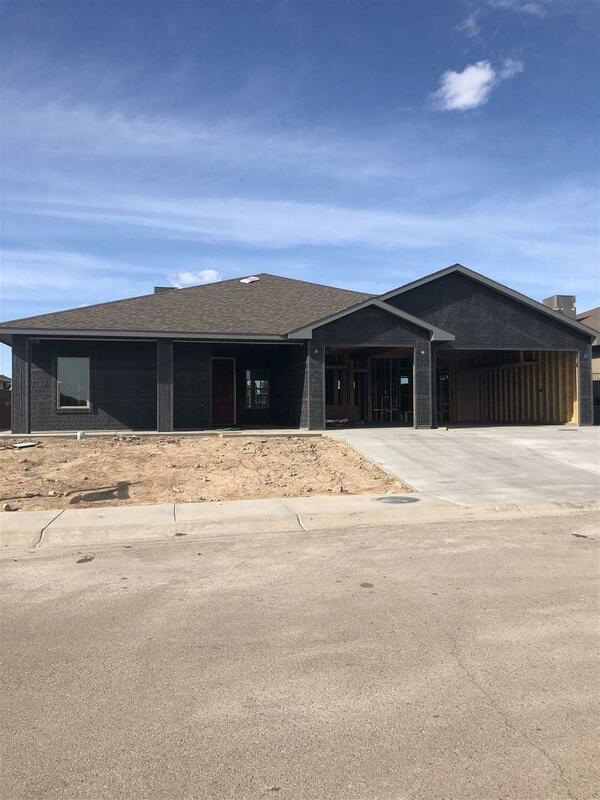 Well-built home by local contractor, with 34 years of experience building in the Alamogordo area.